Outlandish Observations: I've been interviewed! Well, this is a first for me! I was contacted earlier this week by an editor for RT Book Reviews magazine who'd seen my blog. She said, "We wanted to do something to cover the 20th anniversary of Outlander and thought that since it has such a huge fan following, covering a fan site would be a lot of fun." I'll post more about this when I find out the details. 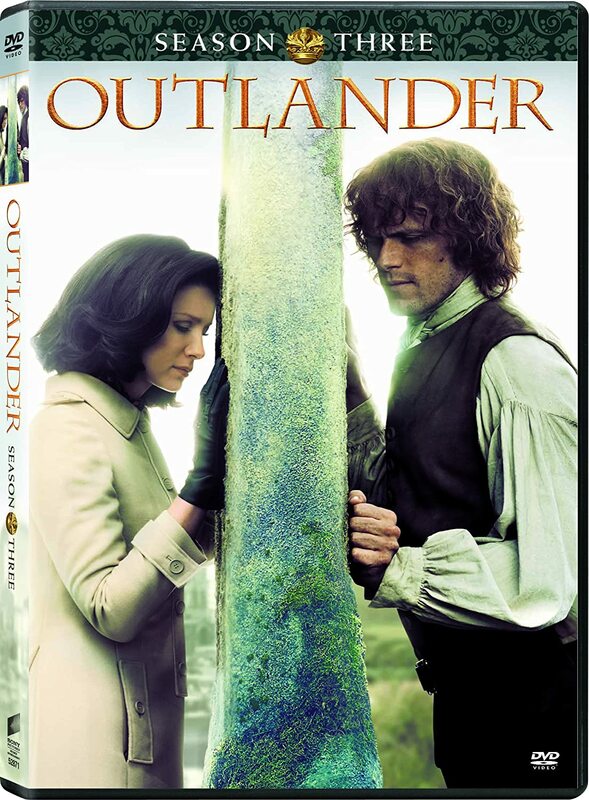 1) What do you think it is about OUTLANDER that inspires such devoted fandom? 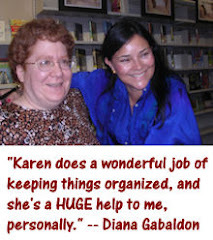 2) What is the most fun or satisfying part of participating in OUTLANDER/Gabaldon fandom for you? I'm not going to share what I told the interviewer; I'd rather wait and see how the article comes out first. (Those of you who've known me for a while, especially on Compuserve, can probably make a pretty good guess at what I said, anyway. <g>) But I thought it might be fun to see what the rest of you have to say about these two questions. It is the depth in which the characters are described and brought to life. Personally, I have listened to all of them (for years I was determined not to be a fan.... stupid me) and Davina Porter's impeccable voice characterizations are what keep me enthralled. Is Diana coming out with anymore in the series? That's awesome, Karen! Totally cool. Be sure to let us know when the article is available. I'm thoroughly addicted to Davina Porter's readings myself. I think she's terrific. Diana is working on Book 8, and also LORD JOHN AND THE SCOTTISH PRISONER, anovel told half from Lord John's point of view and half from Jamie's. 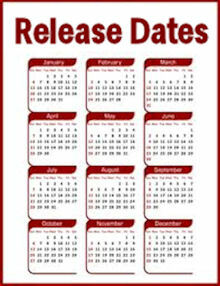 She hopes to finish SCOTTISH PRISONER in the next couple of months, with a release date sometime in the fall of 2011. Hi, I'm new to your blog. 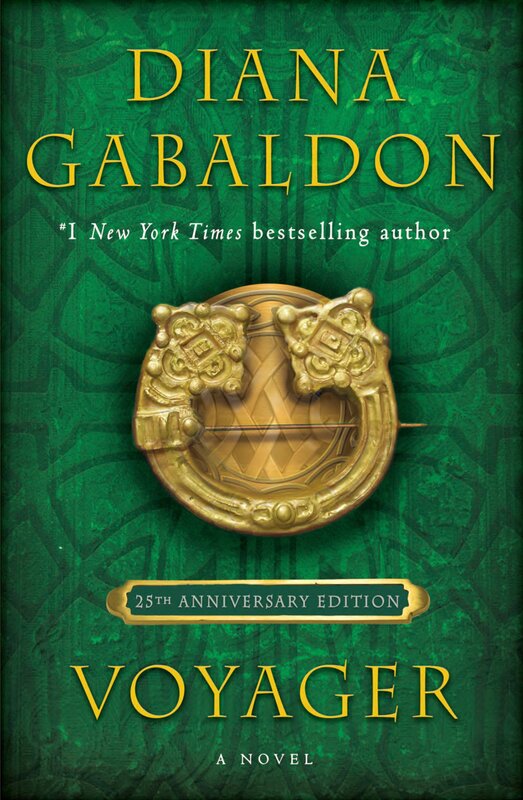 I picked up Outlander in January this year, and then promptly devoured the rest of the seires. I am totally hooked, and a bit relieved to find that there is such a fan universe out there. Thanks for your wonderful blog. Personally, I find the characters so well wrought, especially how their senses of humor match, that makes their chemistry palpable. You just feel it. I'm dying for anything more to read of them. And I never want it to end!! That's great, Karen, I look forward to reading the article! Who else would they turn to to represent the fans?? I can't think of anyone better! How do I sum up why I love the books as much as I do? In a nutshell I'd say that it's because of the characters. Diana does such a wonderful job of making them REAL. They are humorous, complicated, relatable - everything you could ask for in regard to character development. Most of the OL fans I've talked to are on the fence about a movie/miniseries adaptation, simply because it would be impossible for all of Diana's incredible details to be translated to the screen. And why do I like participating in OL fandom like this site or MOP chats?? It's so great to meet other like-minded individuals who love this series as much as I do! Whether we're breaking down a scene, discussing our dream cast, or learning more about real sights and events from the series - I just love all of my new OL fan friends! Welcome! I'm glad you've been enjoying my blog. And that's a really good point about how the characters share the same sense of humor. For what it's worth, I'm very ambivalent about a movie, too. I'm not sure I'd want to see it if they butcher the story or the characters. And I totally agree with you about meeting like-minded fans. Just to know you're not alone in your addiction (or obsession, as some people prefer to say <g>), to be able to talk to people who understand....that's so important, especially for people who are just discovering the books and maybe feeling a bit overwhelmed by it all. Can't tell you how many times I've told new people on Compuserve, "You're in good company here. Many of us, including me, are just as addicted as you are."